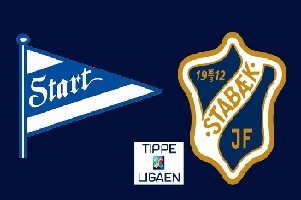 Start will play against Stabaek on Saturday. Stabaek is the big surprise this season. They were expected to fight for their survival, but instead of this with Bob Bradley as a manager they are racing for the title in Tippeligaen. Currently taking the second place with 30 points, they are just three points behind Rosenborg. Start sold most of their valuable players, due to bad economic state. They are taking the 10th place with 16 points. Their main objective for this season is not to be relegated. They are winning points here and there, but that is the best they can do for now. Stabaek is a much better team than Start this season and the odds are perfect for this type of bet.